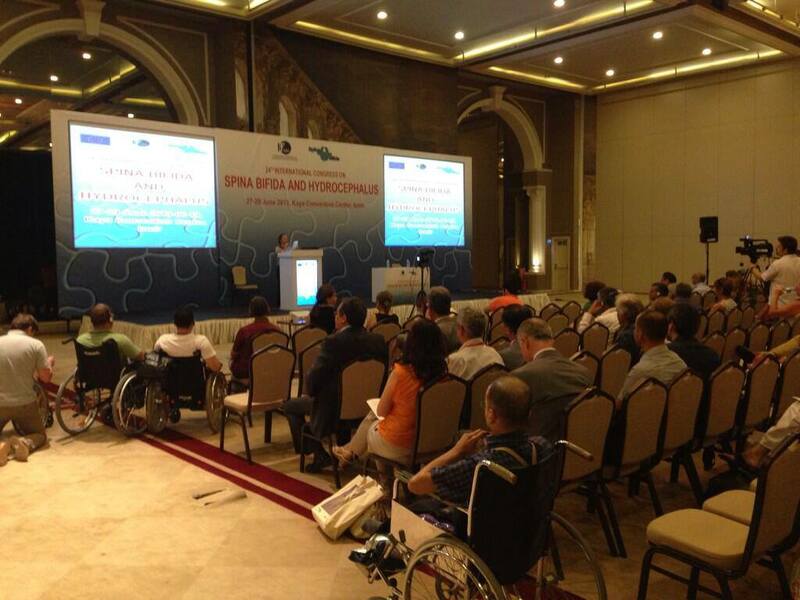 1 July 2013// IF’s 24th International conference “Unite & Share” that took place in Izmir on 28 and 29 June was a great success and was well-attended by representatives of IF member organisations and local people engaged in the field of Spina Bifida and Hydrocephalus. Participants from all over the world gathered in Turkey for two days to share the latest information. The conference was organised around lectures, creative and thematic workshops and networking activities. Numerous members attended IF’s Workshop on Fundraising for Non-Profit Associations. Special honour was given to parting IF President Pierre Mertens, for his dedication and his relentless efforts to improve the lives of those born with Spina Bifida and Hydrocephalus. Some of the lectures are published below together with the presentations. You can see all recorded material on IF’s YouTube channel.